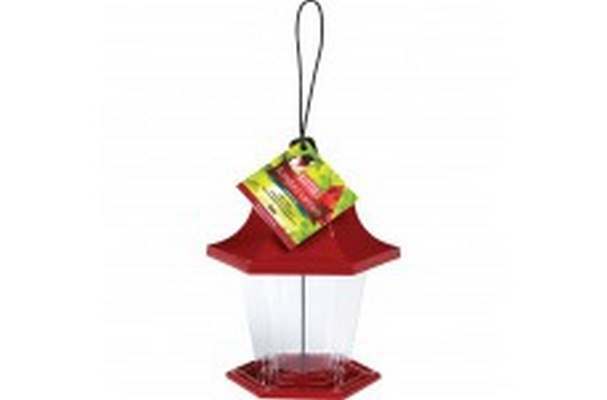 KAYTEE Cedar Songbird Lantern Wild Bird Feeder hangs almost anywhere. The Songbird Lantern Feeder is lightweight and versatile. Clip secures lid to help keep squirrels out.